A horror anthology of new, uncharted terrors! 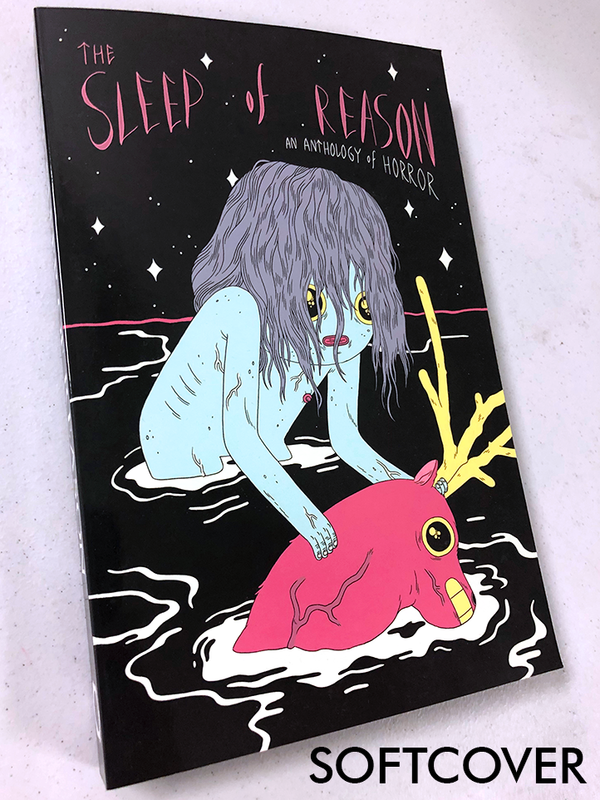 The Sleep of Reason is a unique and unsettling anthology book. 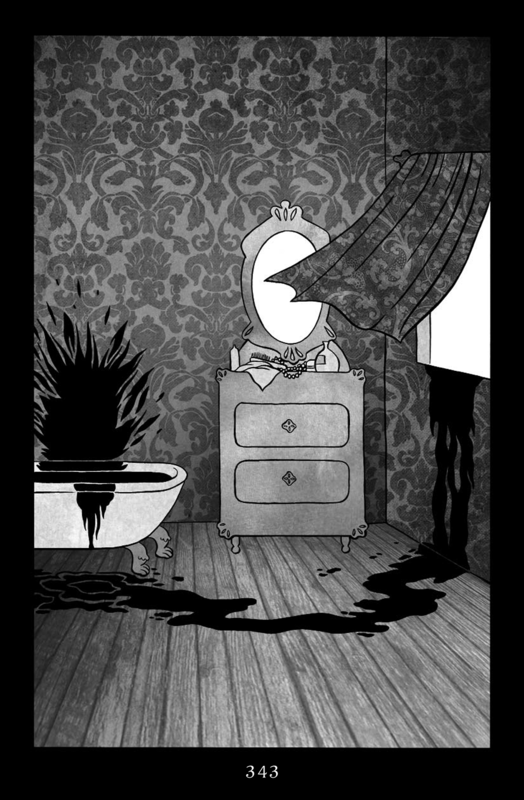 It features 26 original black-and-white horror stories by 26 different creative teams. “Found Object” by britt c. h.
There are no zombies here. No vampires or werewolves. No familiar solutions. No safe havens. Instead, we offer new landscapes of dread. New icons of terror. New arts of horror. 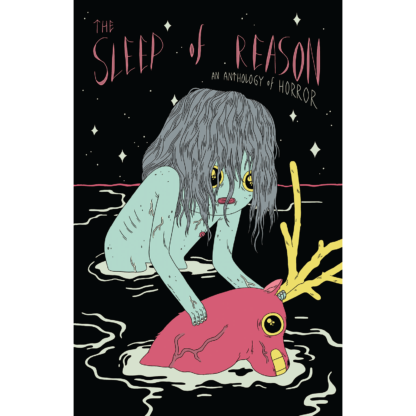 The sleep of reason produces monsters. Let us give you something to be afraid of.